TALK INDIA TALK : Unlimited Free Calling all India. BSNL has introduced unlimited free calling during night hours from its Landline phones to all Landline phones and Mobile phones of all service provider’s network on All India basis w.e.f. 1st May 2015. 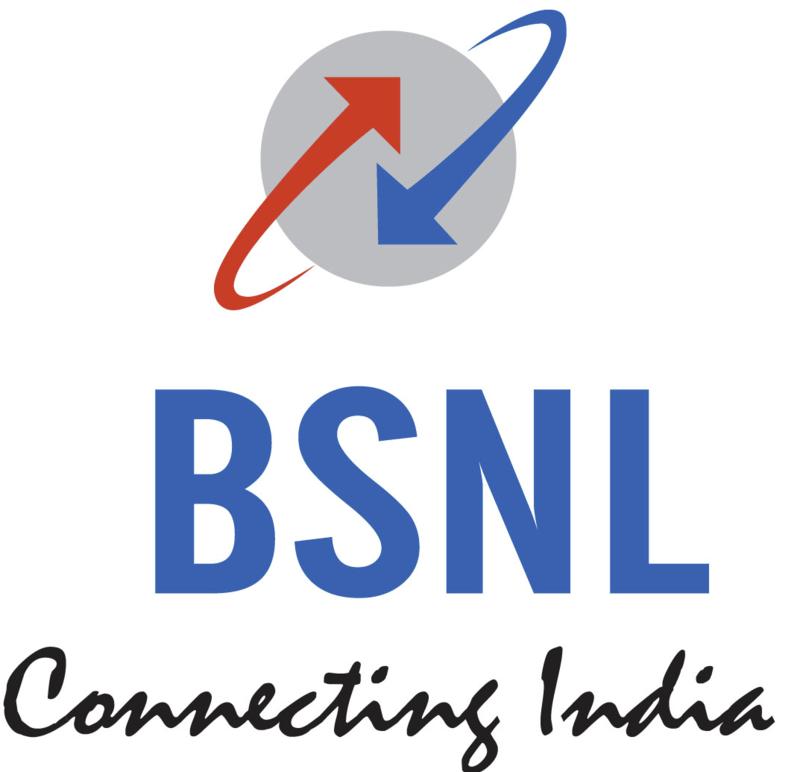 This Unlimited free night calling shall be available from 09.00 P.M. to 07.00 A.M.
BSNL Landline phone offers voice clarity and now Landline Customers can make unlimited calls comfortably anywhere in India to all networks from 09.00 P.M. to 07.00 A.M., without paying any call charges. With this unlimited free night calling scheme BSNL intends to promote Landline usage. New Landline phone can be subscribed by visiting nearest BSNL service centre.